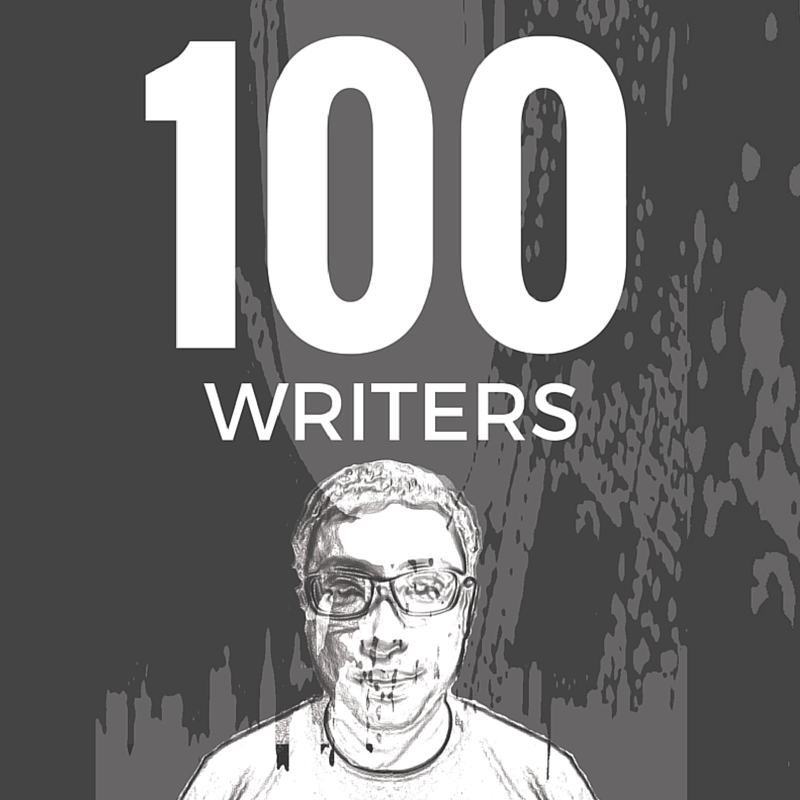 Our 100 WRITERS meetup in November earned a special mention in StoryCode.org’s December digital newsletter, the Immersive Media Dispatch. Thanks again to everyone who came by or helped out in any way. Here’s a recap of what happened, at this link. StoryCode is an open-source, global community for emerging and established cross-platform and immersive storytellers. I’m really thrilled to be a co-organiser of the Singapore chapter. We have lots of great sessions planned in 2016, to bring local storytellers together and create opportunities for new collaborative projects. 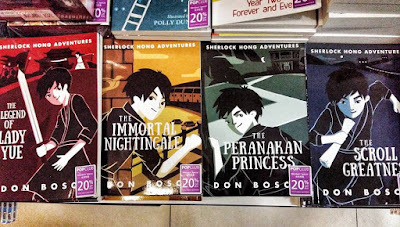 Among other things, we’ll be hosting my Captain Cardboard storyhacking workshop again, and we’ll also be leading sessions at the Asian Festival of Children’s Content 2016. 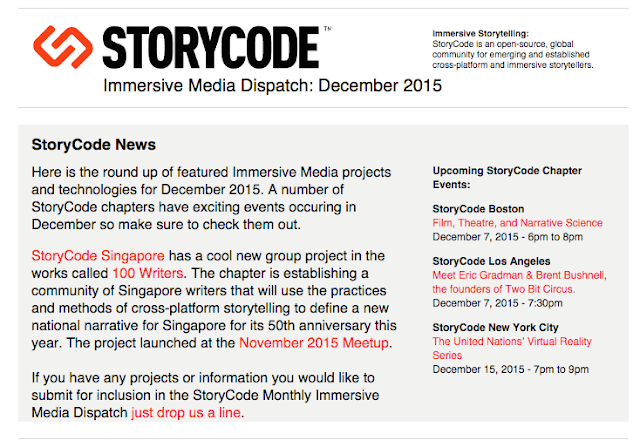 Drop by the official StoryCode SG page on Meetup.com and sign up for updates. Catch you soon. 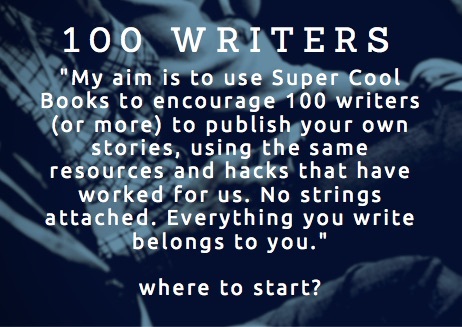 All buzzing at the 100 WRITERS session in November. 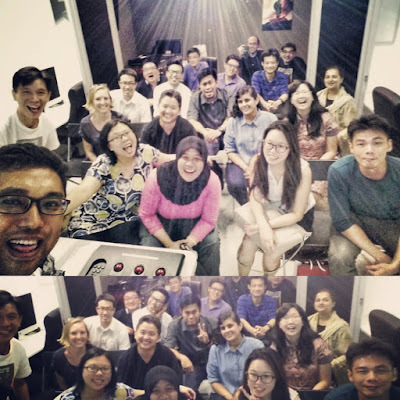 Excerpt: "This week I was a panel speaker at a session organised by the Singapore Committee for UN Women. The topic — An Inclusive Future: Gender Equality in Children’s Stories.